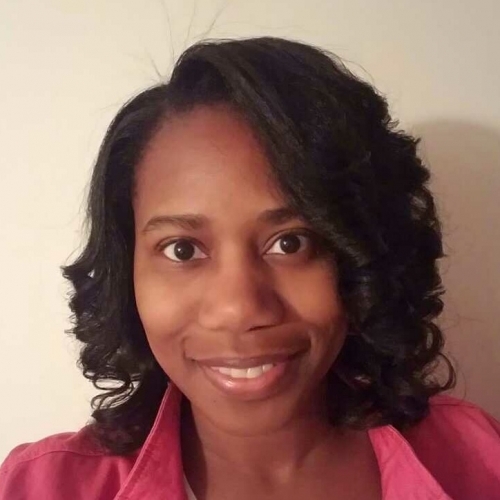 Angel Johnson is a seasoned project manager who is passionate about helping districts and states implement initiatives that lead to improved results. She has served as a management consultant to the District of Columbia Office of the State Superintendent of Education (OSSE), supporting the implementation of school improvement initiatives for priority and focus schools in DC. In this capacity, Angel was responsible for monitoring and supporting the progress of each school’s action plan. She has also served as a technical assistance and training lead for OSSE, responsible for designing and delivering training curriculum to special education teachers, service providers, and school administrators on special education policy, data collection, and reporting processes, as well as day-to-day policies and procedures as they relate to serving students with disabilities. Prior to her work with OSSE, Angel helped lead the Baltimore City Public School System through a roster validation process to ensure the accuracy of its education evaluation system. She also facilitated the design and implementation of a statewide stakeholder engagement and training strategy for the Oklahoma State Department of Education around educator evaluation. Angel is dedicated to improving education outcomes for all students. Her career in education began as a special educator in Hillsborough County, FL, and she later served as the special education department chair for several school districts in Florida.